Susan is not only one of the top REALTORS® in the Arizona Association of Realtors, she is also a very active member of the community. Susan began her career in 1991, joining Re/Max in 1993, soon becoming and remaining in the top 1% of Re/Max agents nationally. 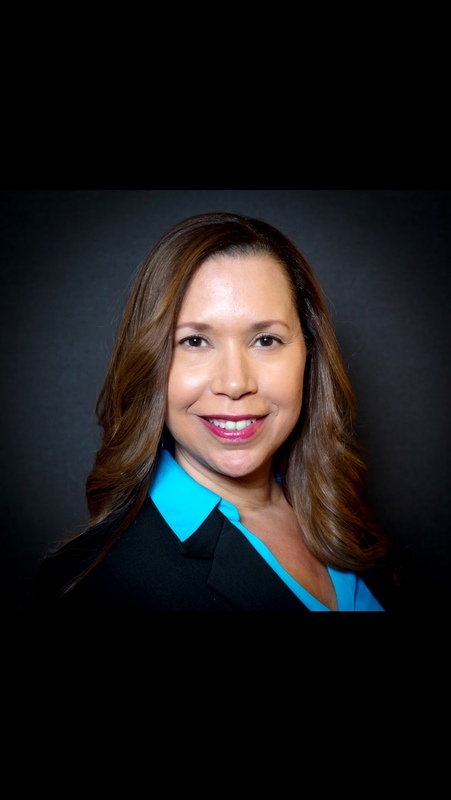 She formed The Ramsey Team, a group of multi-talented professionals, in order to ensure the highest level of representation possible to every one of her clients buying or selling real estate. In doing so, she has built a "Reputation for Results" in providing impeccable service that very few competitors could provide. In 2012, Susan moved her team to Keller Williams Realty Professional Partners and has made her and her team more knowledgeable of the market and also more efficient in their business. 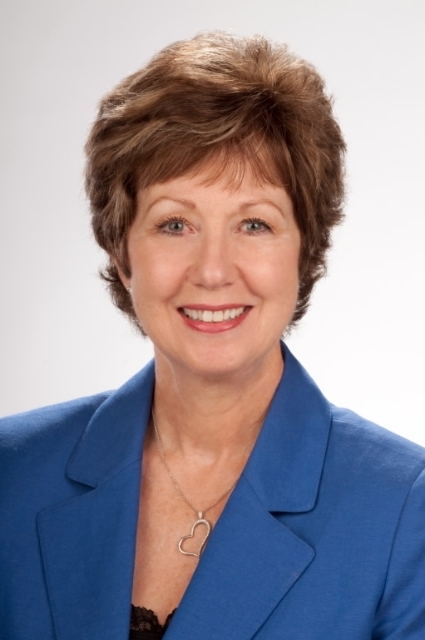 Susan is the 2011 past president for the Phoenix Association of REALTORS® and she also won Best REALTOR® Glendale 2012 & 2013 in The Arizona Foothills Magazine. For this reason, 72% of The Ramsey Team is business referrals and repeat customers. Jim retired from Qwest in 2002 after 32 years in sales and management to join Susan in real estate. With his extensive sales and general management experience, he is an asset to all buyers and seller. 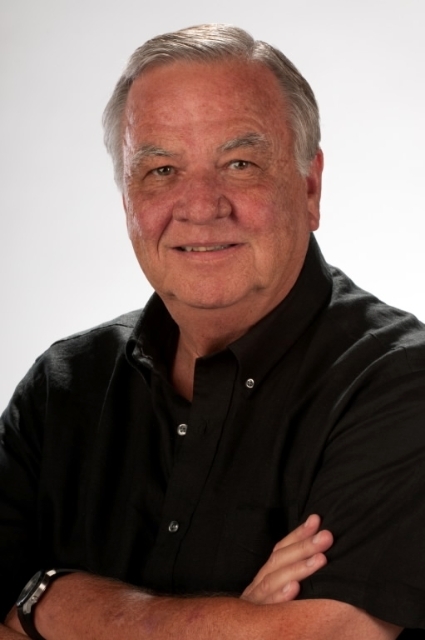 He is also our "golf course expert" for anyone desiring to know the best golf location on courses from Desert Mountain to Granite Falls in Sun City Grande. Originally from Chicago, Lori moved to Arizona in 2010. She has worked in real estate for over 11 years and has a passion for ensuring the team runs smoothly while providing exceptional client care. She joined the team as an Operations Manager in 2016 and looks forward to the new opportunities working with The Ramsey Team. Aside from real estate, she enjoys spending time with her teenage daughter, taking spontaneous road trips and helping to rescue animals. Originally from California, Christi and her family moved to the Phoenix Valley in 2015. 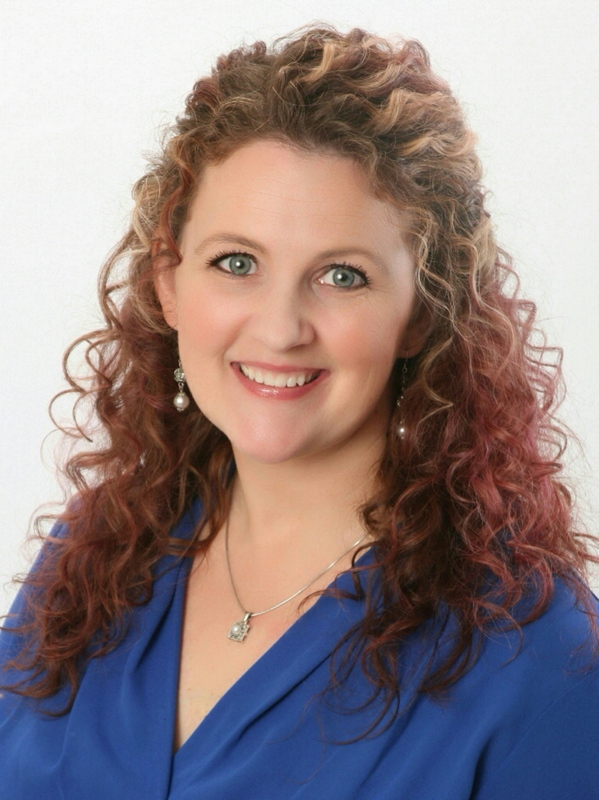 In California, Christi built a very successful career in Pharmaceutical Sales but decided that with her move to Phoenix she would explore her lifelong passion for Real Estate. 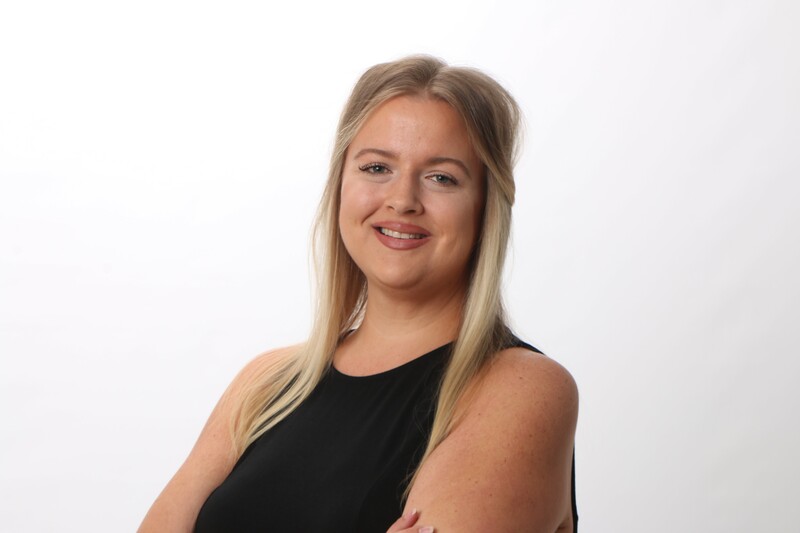 Christi joined the team in 2016 and has developed a love of assisting both buyers and sellers through the process of buying and selling their homes. Lisa and her family recently moved to Peoria from Portland, OR where she lived for her entire life. She has over 10 years of property management experience where she was successful in creating high returns for investors. She joined the team as a closing coordinator to help guide transactions to a successful close every step of the way. She is excited to broaden her real estate experience by working with buyers and sellers on The Ramsey Team! Lisa has been married for 16 years to her wonderful husband and has 2 teenage daughters. Amanda and her husband were recently transferred to Glendale from Arkansas. As a military wife, Amanda has lived in some great places around the US but is hoping to stay in the Phoenix area long-term. Amanda and her husband bought their first home in Glendale and enjoyed the process so much she decided to explore the real estate world. Her focus on our team will be to help elevate the client service experience for all clients of The Ramsey Team! 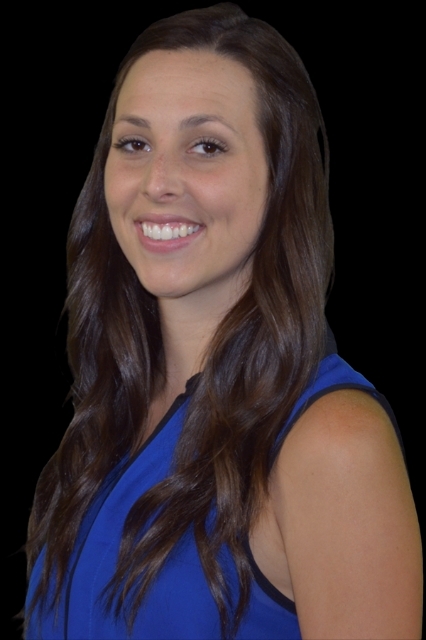 Megan has grown up in the real estate industry with her mother and grandparents as Realtors. She has been showing properties with her mother and grandparents all her life, so it is a natural she has come to love the real estate industry as well. 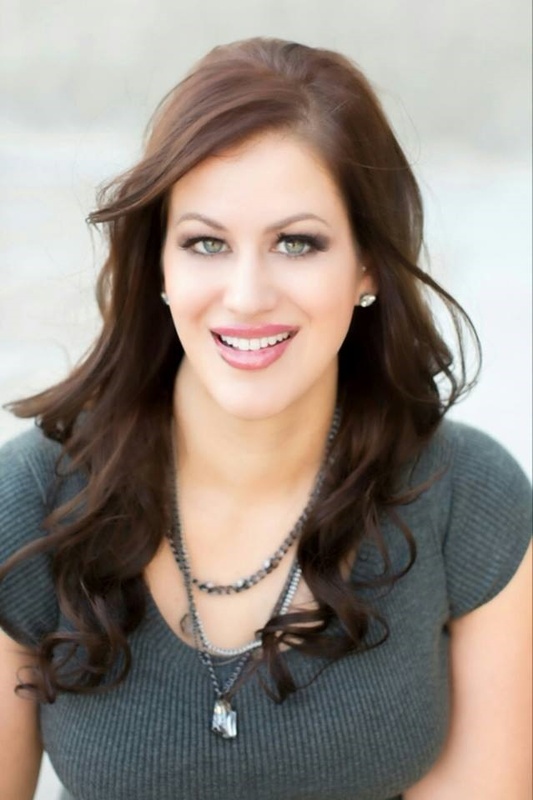 Megan comes with a casual business approach to real estate, winning her clients’ trust immediately! Write a Review for The Ramsey Team!